Beautiful... what is it called? Wow...what a loverly flower. 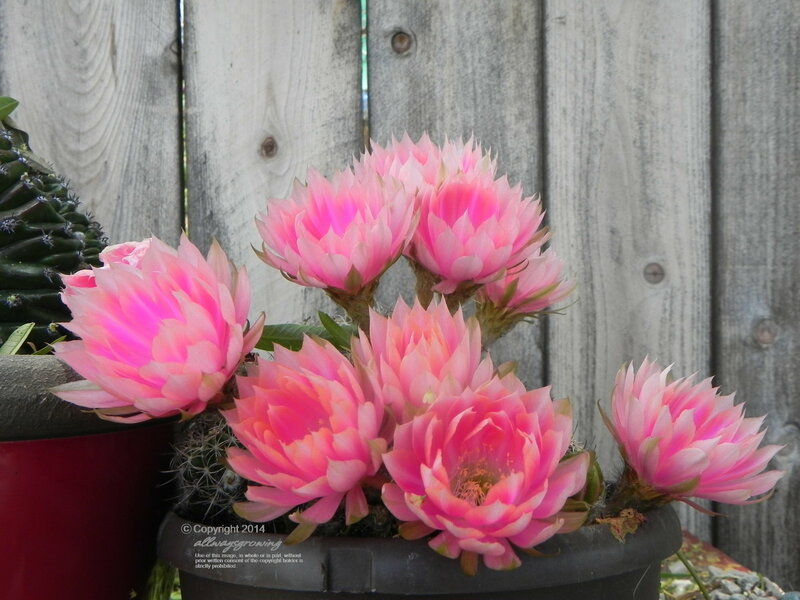 May I know what kind of cactus that is?